In the earliest days of human history, necklaces were made from simple materials, like feathers and seashells. But as technology and artistic ambition expanded, gold, other metals, and precious stones burst into the jewellery-making scene. As a glimmering sunshine-coloured metal that never rusts or oxidizes, gold necklaces from even the most ancient civilizations continue to dazzle modern women, and advancements in contemporary craftwork have opened the door to thousands of different styles from arthouse designers. 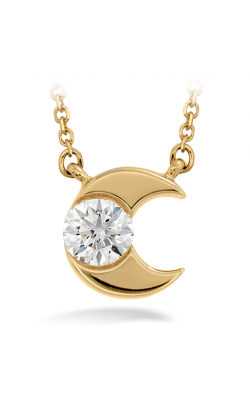 Here at Golden Tree Jewellers, we’re pleased to be able to offer all manner of gold necklaces, ranging from the traditional to the truly exotic. 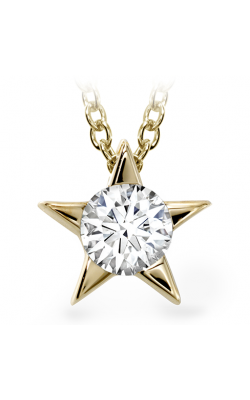 With us, you’re sure to find the right necklace. 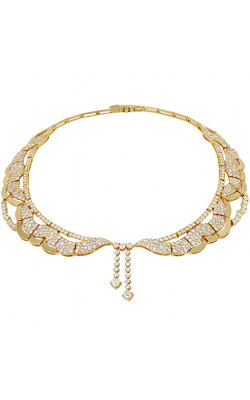 One of the most creative designers working in contemporary gold necklace design is Zeghani. Zeghani focuses all of its collections around a central theme, tailoring their jewellery to the tastes of a particular kind of woman. 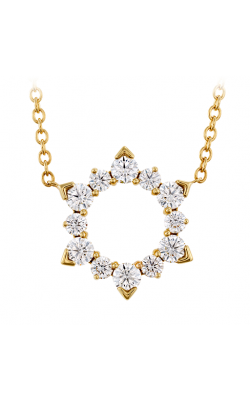 For example, the gold necklaces from the Nature Lover collection speaks to the organic elegance adored by a woman who spends her free time in the garden or hiking: Different tones of 14k gold are sculpted to create shimmering diamond-studded flowers and leaves, bezel-set jewels making berries on the vine. 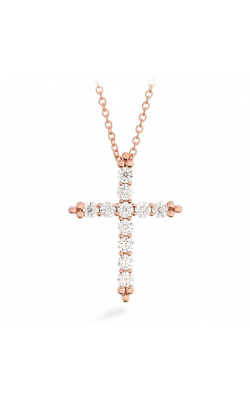 Alternatively, the Amden Jewelry Seamless collection is for the woman who just wants the straightforwardly perfect pairing of heaps of white diamonds accompanied by 18k rose, white, and yellow gold halos and chains. 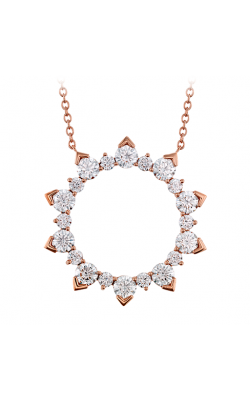 If you admire what sort of artistic shapes can be made from gold, you’ll adore Hearts on Fire. 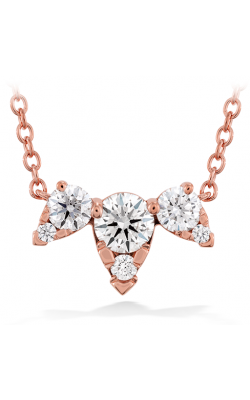 Most famous for their perfectly cut diamonds, the Hearts on Fire Aerial collection shows their eye for beauty, with 18k rose and yellow gold sculpted to make aerodynamic shapes like leaves, wings, and feathers—a breezy-beautiful look for a woman to match. 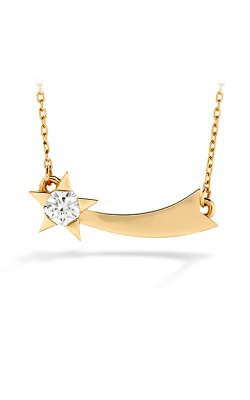 Also, Marco Bicego takes inspiration from the world too. Their Cairo collection of gold necklaces, conjuring the ancient elegance of the Egyptian pharaohs, joins multiple strands into heavy, swaying necklaces that capture the light with every turn of a woman’s head. 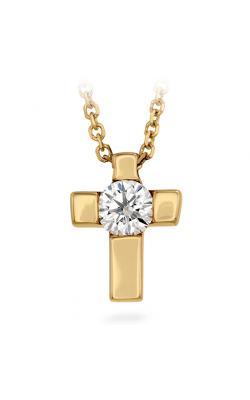 Why Shop for Gold Necklaces at Golden Tree Jewellers? 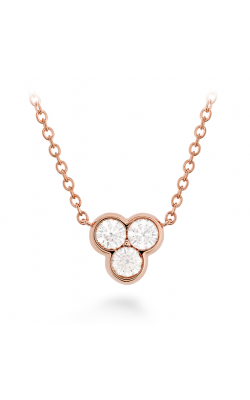 Here at Golden Tree Jewellers, we consider gold necklaces to be a fundamental part of the showcase of necklaces we present to our customers. We keep our finger on the pulse of the jewellery industry and strive to bring the best from the best designers. 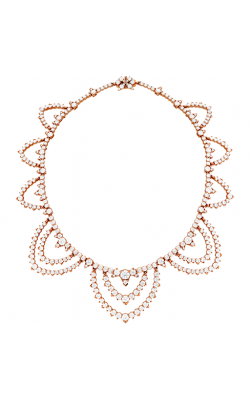 In addition to gold necklaces, we also carry radiant pearl necklaces, sterling silver necklaces, and gemstone necklaces. Additionally, our collections of wedding bands and engagement rings have been specially selected to wow any woman who sees them. 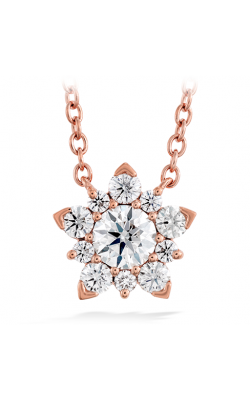 If you’re interested in our jewellery or services, don’t hesitate to contact us at (604) 530-7221, or visit us at our Langley, British Columbia showroom today!